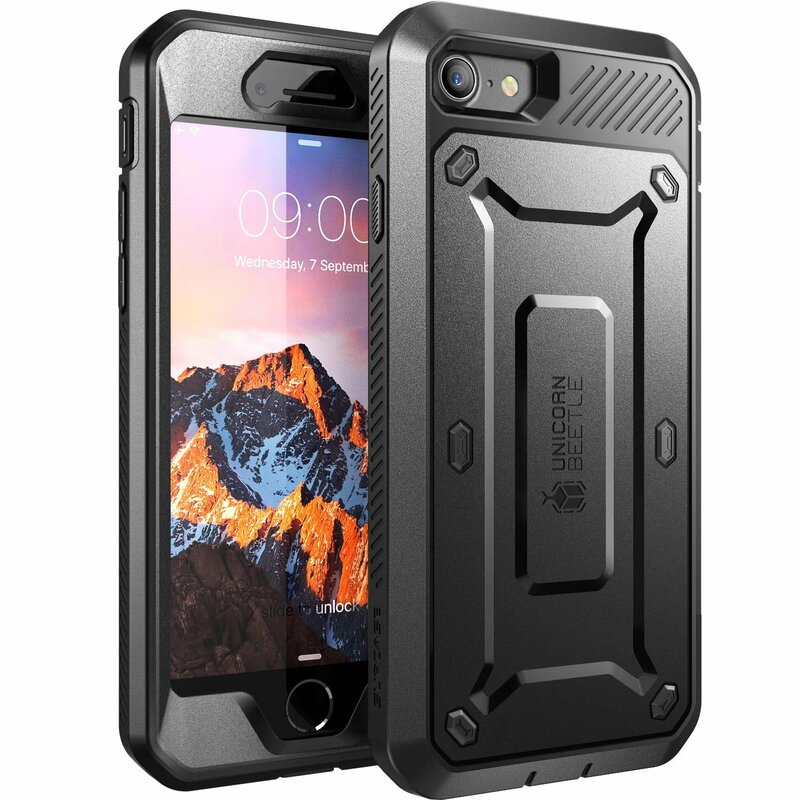 Home › Electronics › Iphone 7 Case Supcase Full-Body Rugged Holster Case With Built-In Screen Prot..
Iphone 7 Case Supcase Full-Body Rugged Holster Case With Built-In Screen Prot..
Color: Black/Black SUPCASE Unicorn Beetle PRO for Apple iPhone 7 offers dual layer protection andconvenience without compromising sensitivity. Thermoplastic polyurethane andpolycarbonate provide cushion during accidental drops. All phone ports arecovered to block dust and debris. Built-in screen protector protects thescreen from scratches. This case is designed to withstand heavy use anddemanding conditions. Trust SUPCASE Unicorn Beetle PRO to protect your phonewhile working, traveling or during outdoor activities.